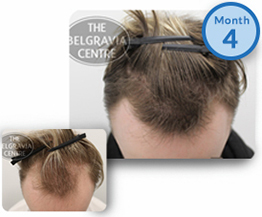 Belgravia Centre Hair Loss Blog > Blog > Hair Loss > Can Anything Be Done About a Receding Hairline? Question: My nephew, aged 19, has a receding hairline which started about 6 months ago. He is extremely concerned about it, and I fear that he is worrying excessively. a) is there anything to be done? b) should he see his GP? Answer: Hi, Susan. With a receding hairline it is often difficult to grow hair back if the areas of hair loss have become bald (smooth). If there is still thin, fluffy hair then it is very likely that treatment can grow the hair back. It is however possible to prevent further recession. The treatment that specialists tend to find works best for a receding hairline is high strength minoxidil, which comes in a number of formulations, all of which are applied directly to the affected areas, daily. This approach can help to promote hair growth by encouraging localised blood flow, ensuring a good supply of oxygen and nutrients to the follicles. 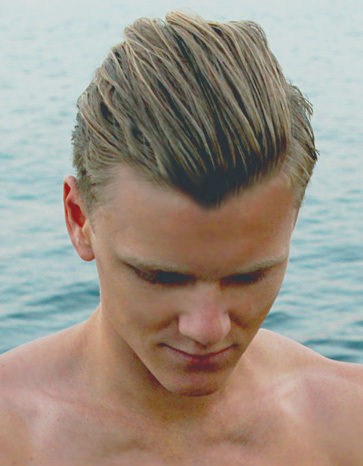 Another component which can be used as part of a receding hairline treatment course is finasteride 1mg as this – the only other MHRA licensed and FDA approved genetic hair loss treatment alongside minoxidil – can inhibit the DHT which is the underlying catalyst for thinning and receding in these cases. 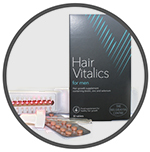 Additional supplementary hair growth boosters can also be beneficial and, should your nephew wish to have a consultation with a hair specialist, they can advise him on the options, including those best-suited to his specific situation based on their findings and his medical profile as well as personal preferences.